Beth Anderson is a Certified Holistic Health Coach and a Certified Natural Health Practitioner. She is the founder of Holistic Health Hotspot in Evansville, Indiana and author of The Holistic Diet: Achieve Your Ideal Weight, Be Happy and Healthy for Life. Beth received her health coaching training from the Institute for Integrative Nutrition and received her Doctor of Naturopathy from Trinity School of Natural Health. An expert in holistic and alternative health, Beth thoroughly enjoys educating and inspiring people to learn about the truths of food, consumer products, environmental issues, and life choices. 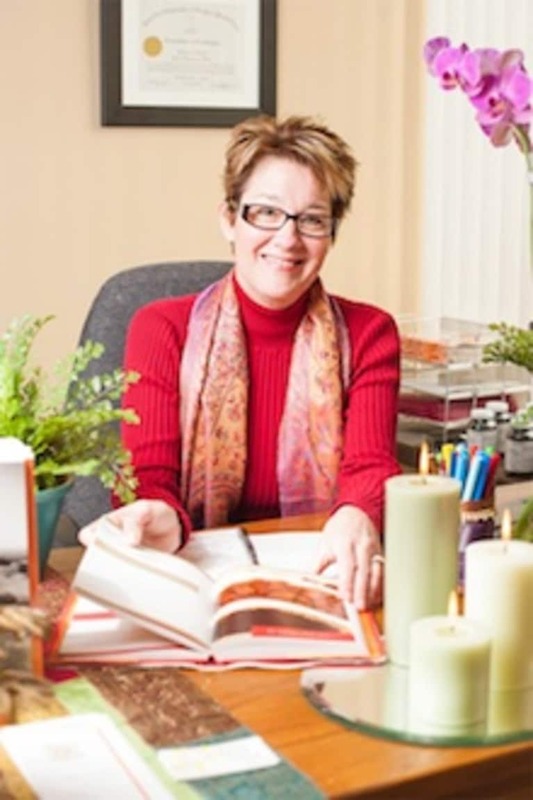 Beth provides individual and group holistic health coaching and works with companies to provide wellness programs, workshops, and individualized coaching services for employees.